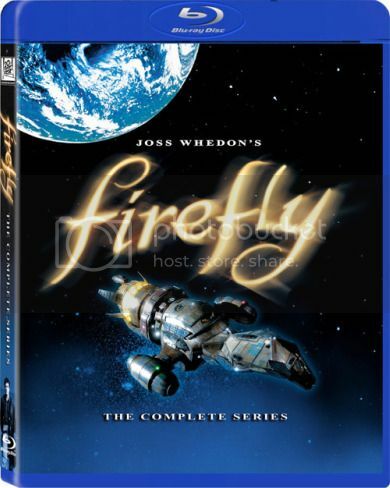 Amazon has Firefly: The Complete Series on Blu-ray on sale for $27.99 (69% off list price) for some indeterminate length of time. BAM. And if that weren’t enough of a reason to visit Amazon today, the price of a Kindle has just dropped from $259 to $189. So, no complaining about the TV nerds getting all the attention, book nerds. Geek Steal: Up to 47% off Star Trek DVDs!